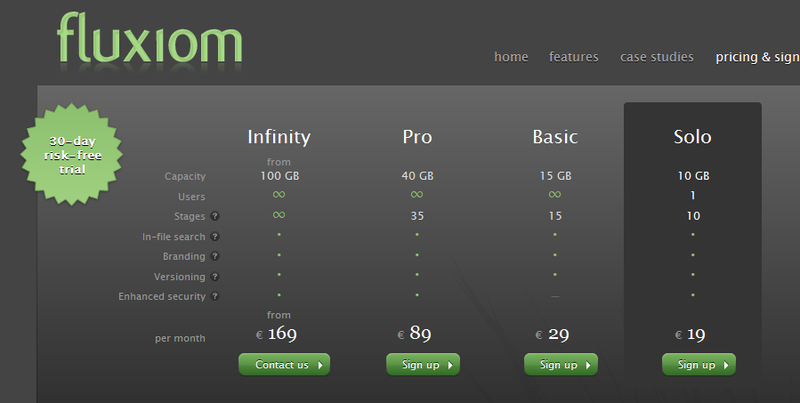 One of the fascinating trends which we have noticed recently is to representing the pricing info of a web app in an artistic manner. 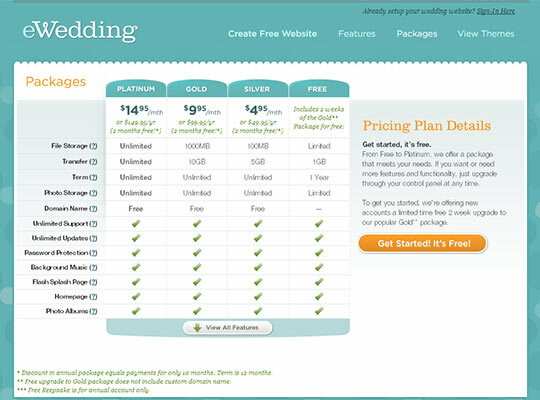 Pricing tables are most significant part of any web-based application because it features your pricing and ordering details, so pricing table design should be appealing and eye-catching. 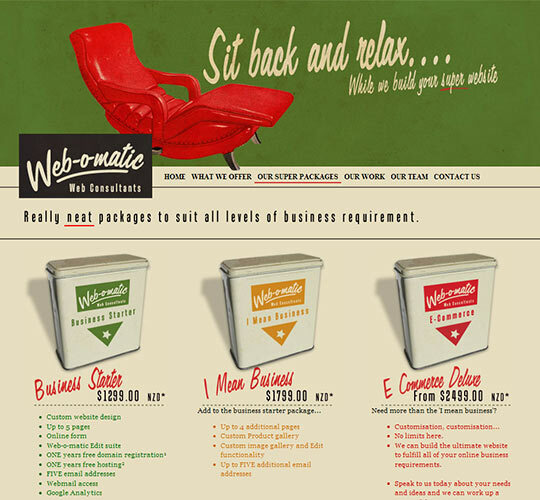 Modern age designers love to try out with things and examine how people amalgamate with our work. 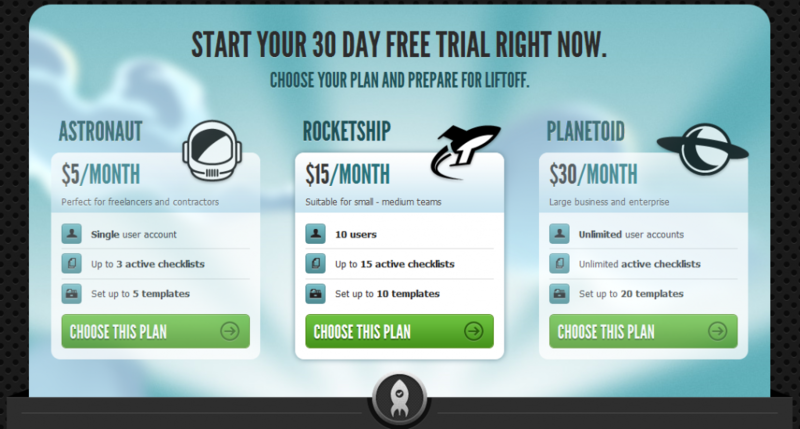 The more time and effort you devote for a functional, attention-grabbing design and hitting your main goals, the greater will be your chances for getting more and more balance in your account at the end of the month. 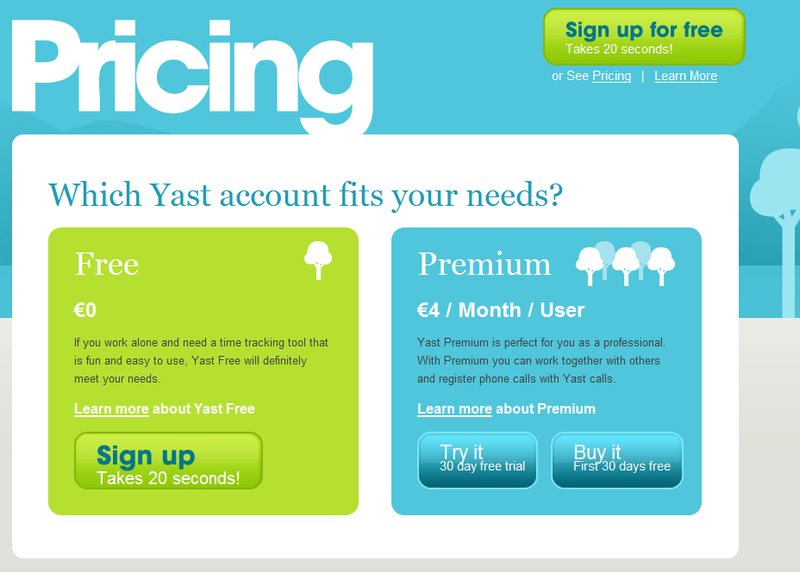 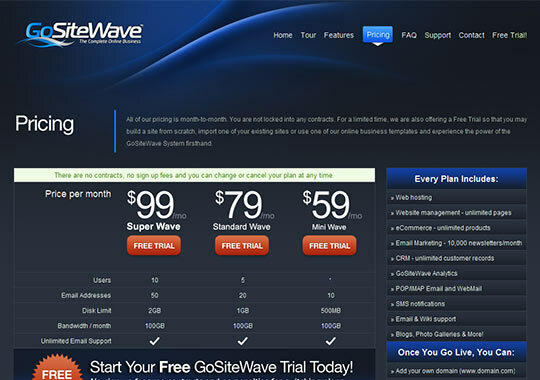 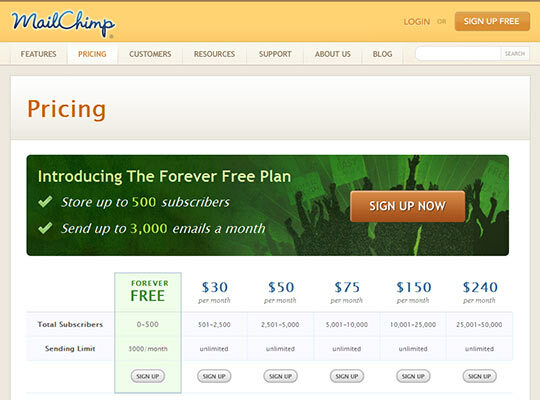 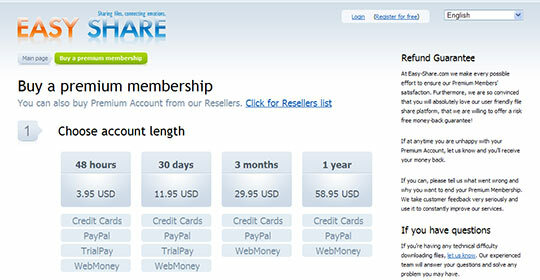 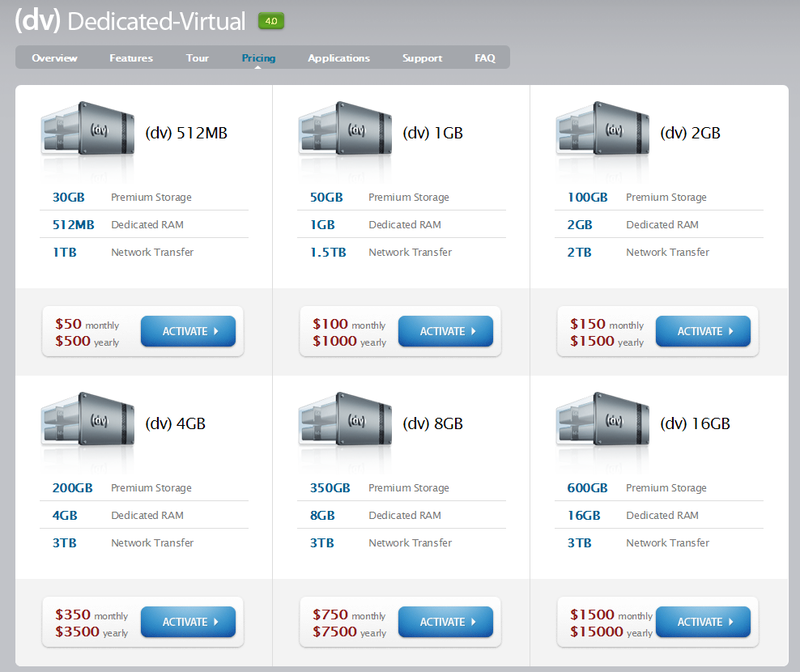 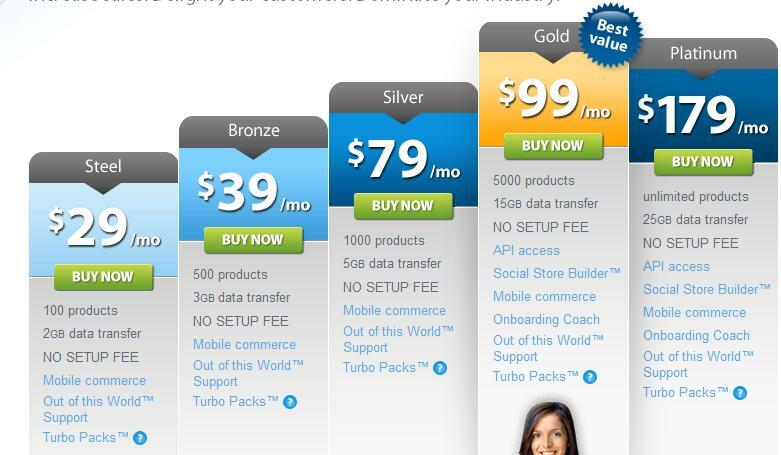 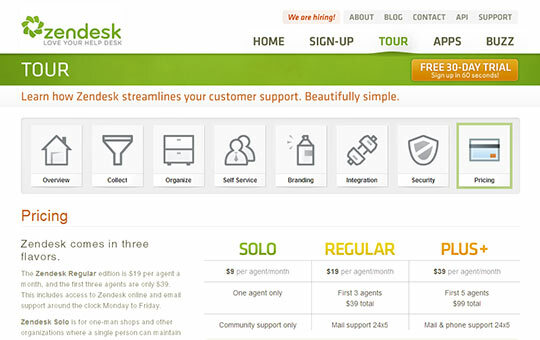 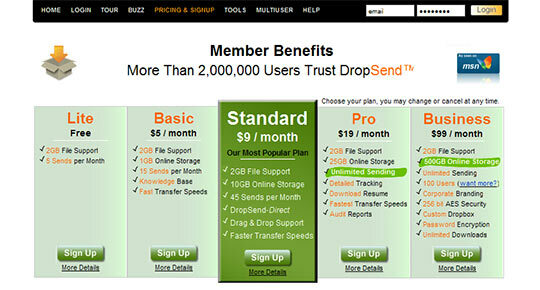 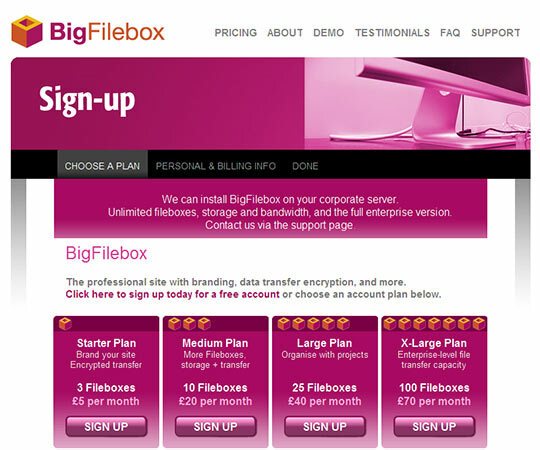 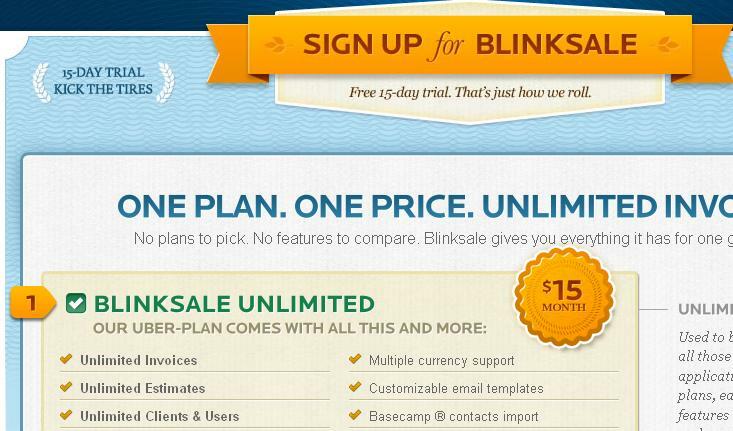 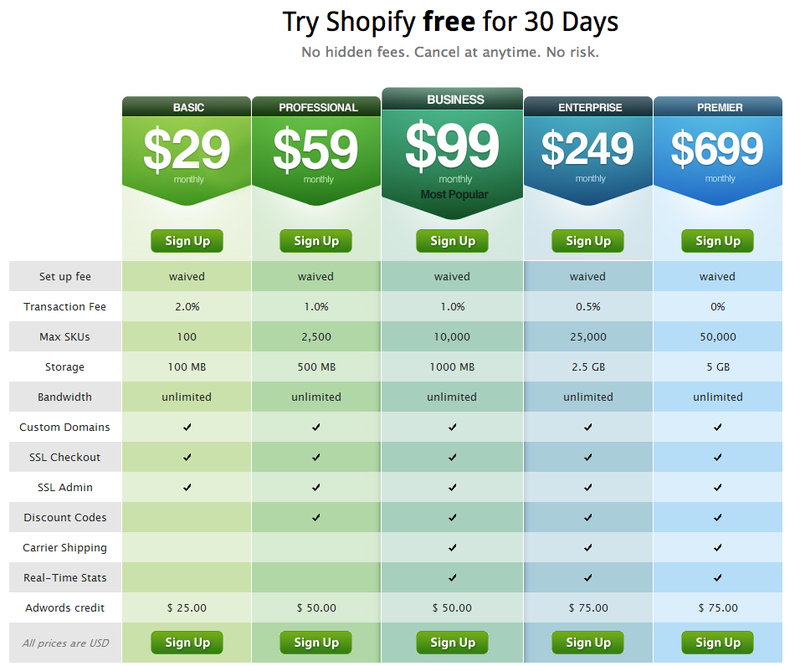 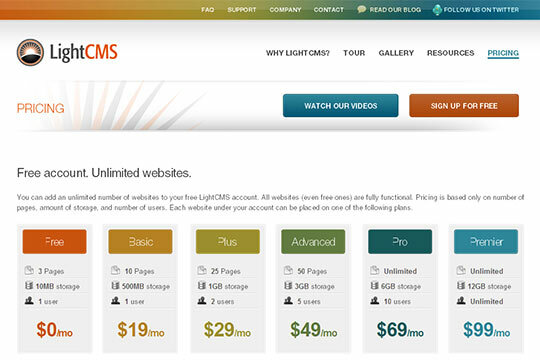 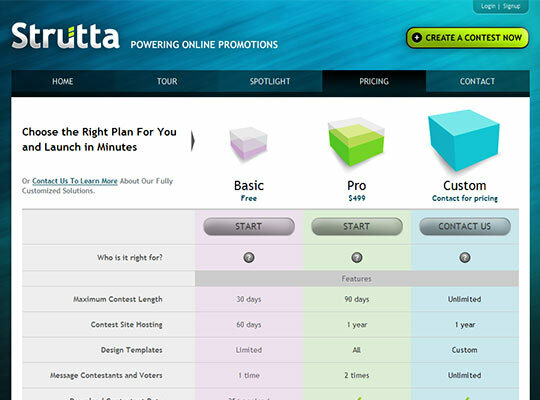 Below you can see 50 superb examples of pricing pages.